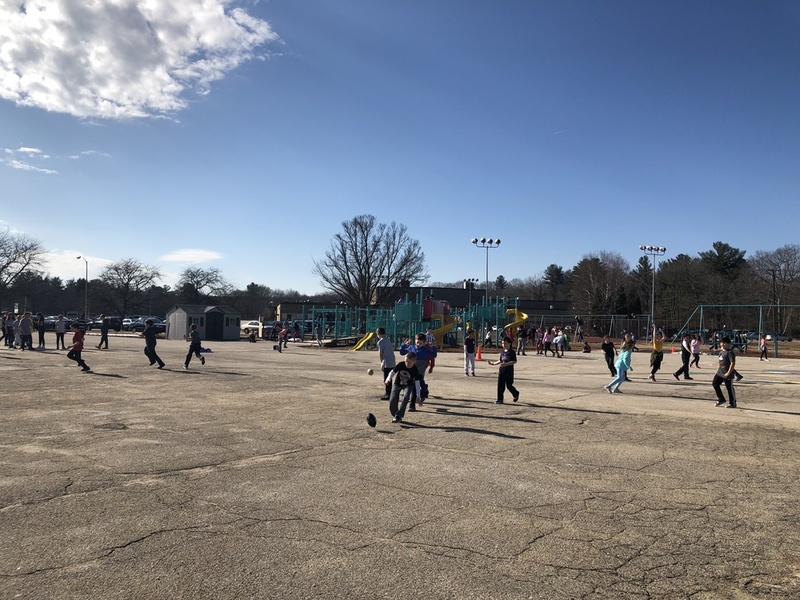 It has been a wonderful two days at recess for our adults and students! We are always very happy when the children can play outside and enjoy time with their classmates. Exercise is a wonderful catalyst for learning! We are mindful that there will still be days ahead when it is cold and windy. It is important that all students come to school dressed appropriately for the weather each day.